Thinking of updating your home? Include these in your checklist. Renovating your home will definitely put a dent in your pocket, and it can also cause a lot of hassle in your daily life—unless you know how to spruce things up without spending too much. A more budget-friendly option would be to get new furniture and chic accents that can easily upgrade your home's interiors. 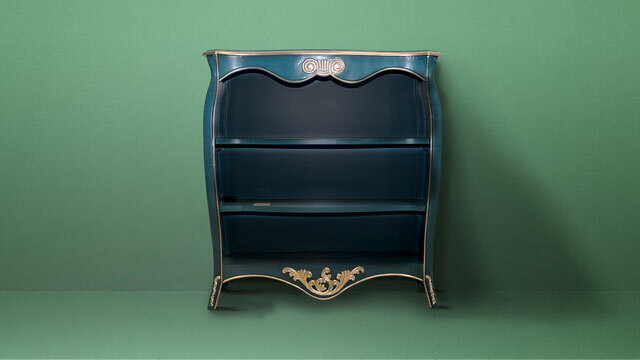 Here's a roundup of furniture pieces from Wilcon Depot that can give your home its much-needed makeover. It adds a whimsical touch of cream, gray, and white to your living room. 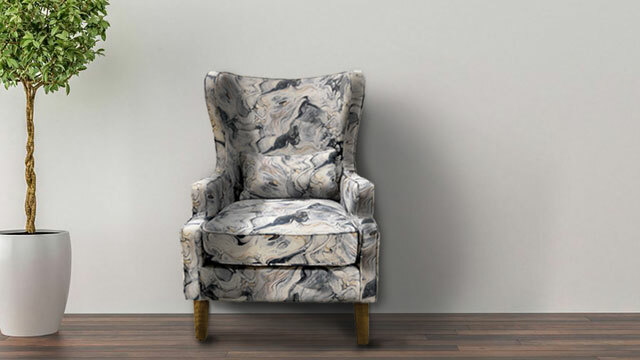 The chair’s marble pattern is calming to look at and fits the modern look you’re going for. This blue bookshelf is a great way to display books and other knickknacks in your home. Its gold accents also put a touch of elegance into any room. 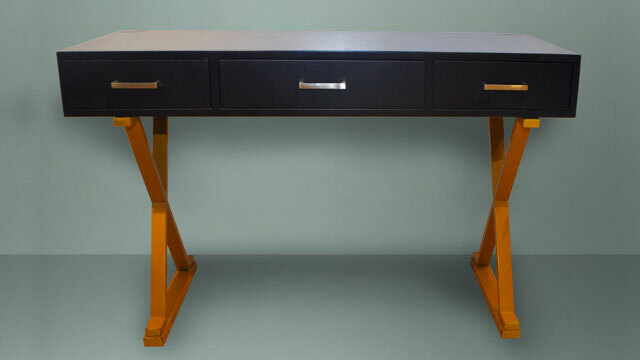 This sleek console table can be used in a variety of ways: as a focal point for your entryway, a desk for your home office, a vanity for your bedroom, or even as a stand for your television set. 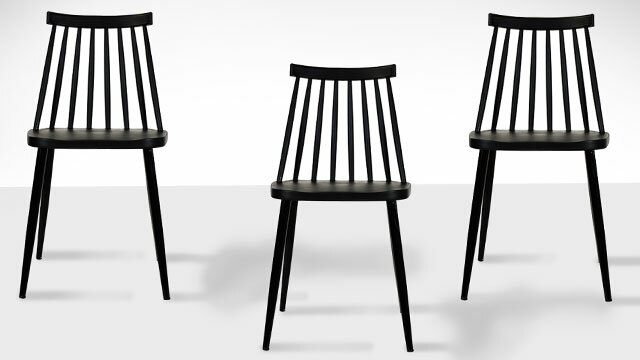 These wooden dining chairs with slender legs and a sleek backrest are ideal for condos and other small homes that put a premium on space. Keep your home organized with a credenza. Use it as a stand for your top-of-the-line entertainment system, while you store game consoles, players, and other gadgets inside. The hardwood finish gives this side table a beautiful mix of Old World and New. 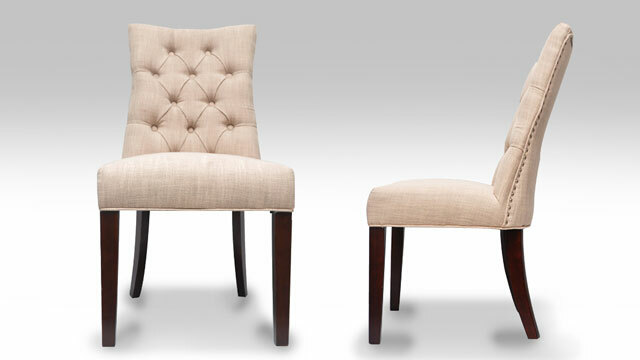 Turn your four-seater dining table into a six-seater by adding upholstered dining chairs on both ends. Choose neutral-colored ones to keep your dining room’s design cohesive. They are a unique way to display photos, curios, and even small indoor plants. 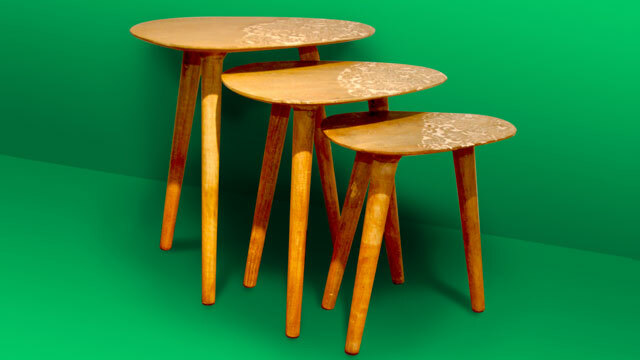 Nesting tables can be arranged in a variety of ways—spread around, line up in a row, or even stacked. The smooth, raw wood design also adds warmth and a rustic charm to your interiors. Decor with a metallic finish, like these muted gold and silver vases, can inject a little class into any room. Place it on the console table by the entryway or use it a centerpiece for your living area’s center table. 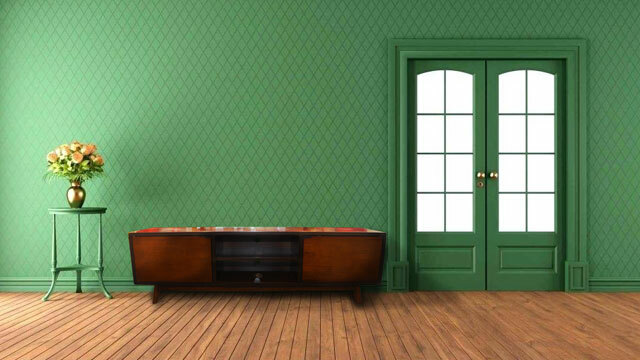 When decorating, make sure to choose functional and quality furniture and home items. Wilcon Depot is a one-stop shop for your home design and renovation needs, including top-tier home and lifestyle brands like Grohe and Franke, tile-cutting services, and a design hub where you can consult with the store’s in-house designers. For more information about Wilcon, visit its website at Wilcon.com.ph or follow its social media accounts on Facebook and Instagram @wilcondepot.ph.